It’s here folks! Hewlett Packard (HP) launched the much awaited TouchPad, previously tagged as Topaz, last night in San Francisco. HP’s first ever webOS slate became one of the main attractions at the launch event for the mobile world whose specs and features are ready to give a tough competition to the Apple iPad. The interface features a spacious workspace and activity cards, giving users the access to visualize and organize on what they’re working on. Users can easily move back and forth between cards without closing any application. Multitasking made easy without the need to lose work or close a on-going task. Pause a game, tap an email notification, check your calendar, read a restaurant review, send an IM, then switch back to the game without closing anything. Today we’re embarking on a new era of webOS with the goal of linking a wide family of HP products through the best mobile experience available. 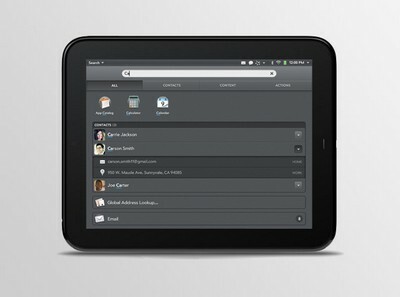 The flexibility of the webOS platform makes it ideal for creating a range of innovative devices that work together to keep you better connected to your world. would this be treated as a ipad killer??? With features like this…I would rather buy a TouchPad…..
How much is this thing going to cost? $699? 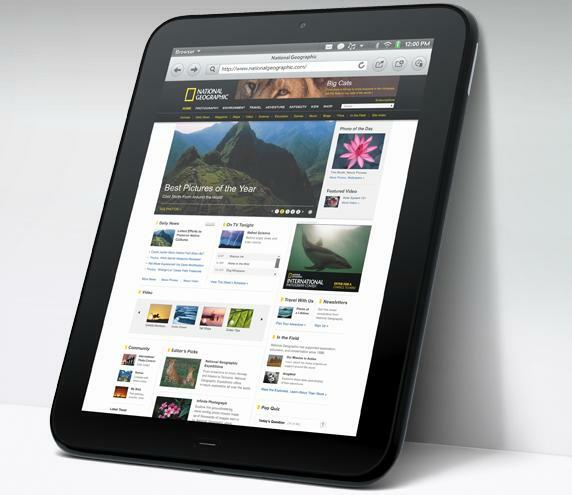 Check out http://www.hptouchpadnews.com to vote on it. 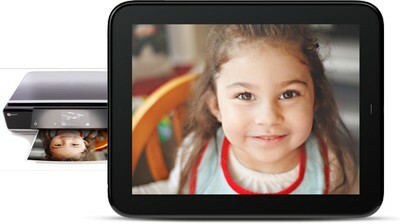 Pingback: HP Touchpad coming in June 2011 for $499 ?